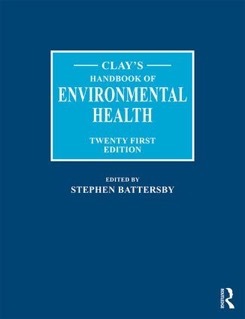 This is the website of Dr. Stephen Battersby, freelance Environmental Health Consultant. He is a visiting senior fellow at the Robens Centre for Public and Environmental Health, University of Surrey. 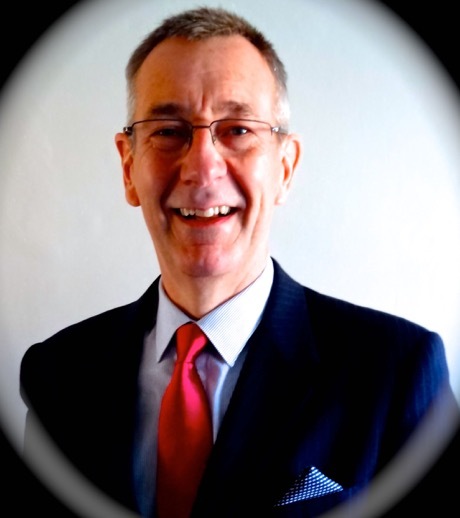 He was awarded an MBE for services to environmental health in the 2014 Queen's Birthday Honours List. He chaired of the board of Generation Rent (the National Private Tenants Organisation) from 2013 to 2015.